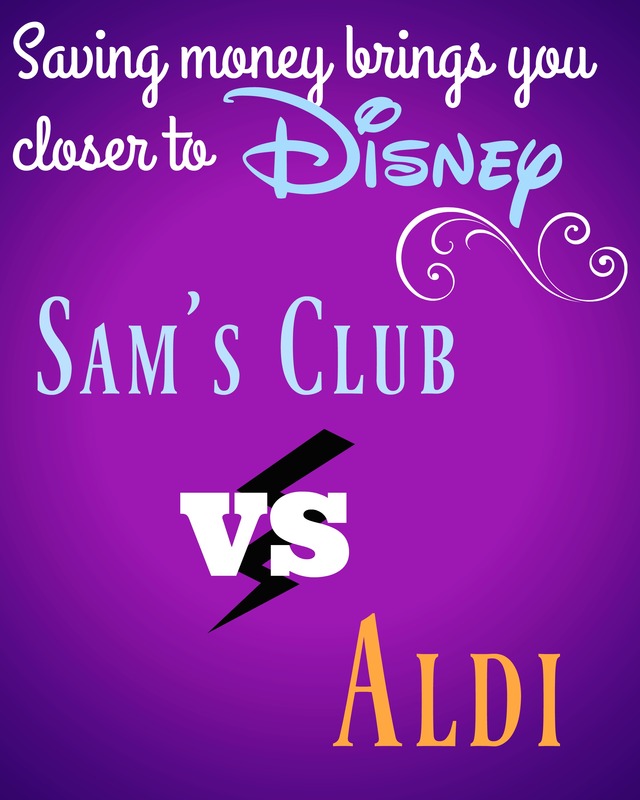 Another money saving post on my Disney blog? Why? Saving money on something else allows you to add to your Disney fund! I have compiled a list of common household items and the prices at both Sam’s club and Aldi. Surprisingly, Aldi was smacked down on some items. Giving you this list allows you to determine where you want to shop for these items.